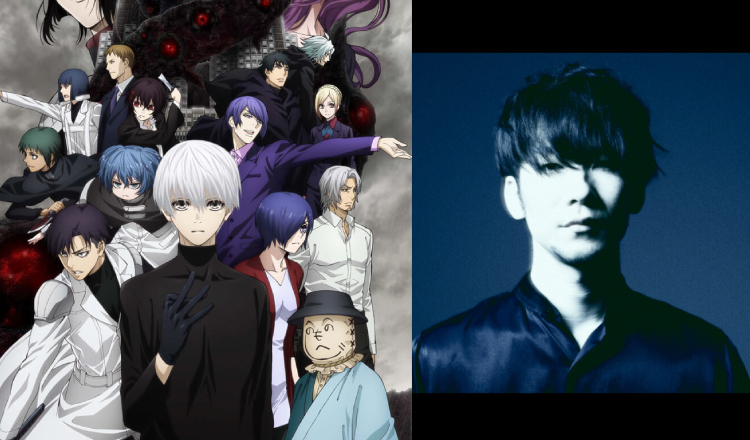 It was announced today at a Tokyo Ghoul:re event that TK from Ling Tosite Sigure will perform the opening theme song katharsis for season two of the series which is set to air on October 9, 2018. 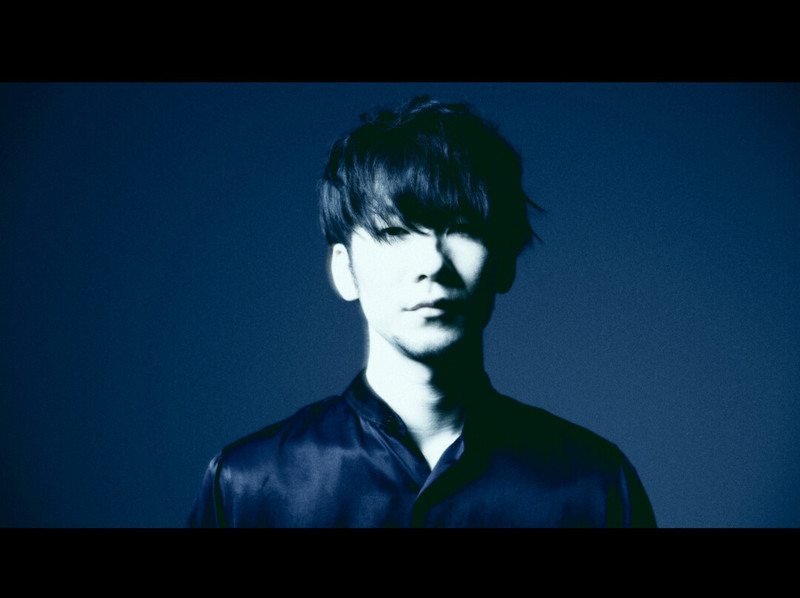 TK from Ling Tosite Sigure is known for performing unravel, the opening theme for the very first season of Tokyo Ghoul which boasts over 300,000 downloads. 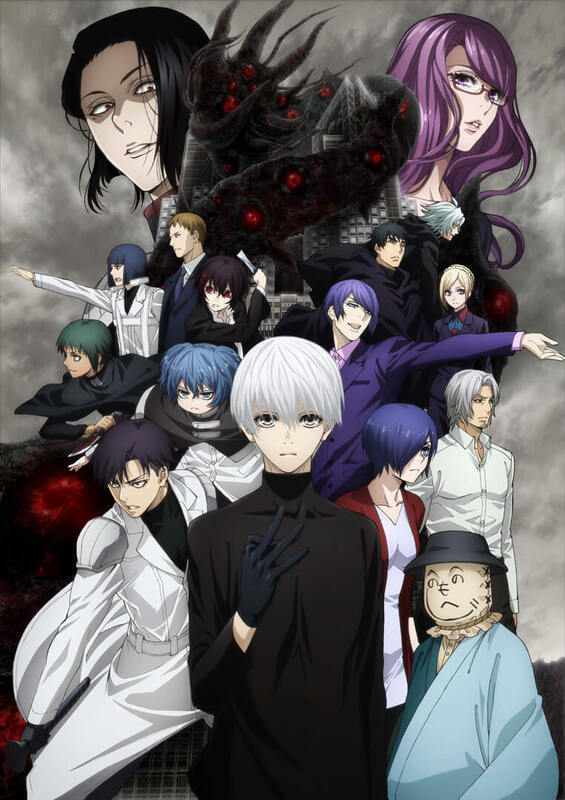 The song was even used as an insert song for the first season of Tokyo Ghoul:re which garnered a huge reaction from fans. Those who attended today’s event got an early look at a promotional video for the new season which featured a portion of the song. A comment from the singer was also posted on the anime’s official website. A translated version can be read below. This exceptional story has enabled my music to go a level deeper. There are a lot of unique things that exist, but I pray that the world that this combination of story and music creates is the ultimate. I will bet everything I have on this final piece of Tokyo Ghoul, a series that’s painted with so much wonderful music. I’m happy to have been able to work with you Sui secretly on this. It was really great working with you.